Here we go! 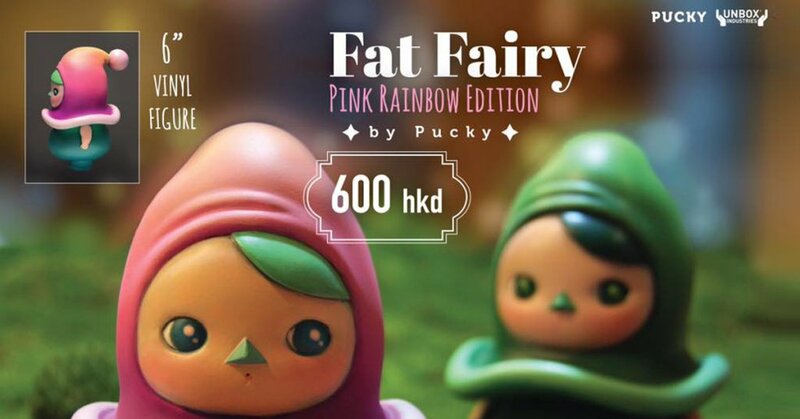 The wonderful 畢奇 Pucky is set to release a new colourway of her FAT FAIRY 粉彩虹版 Pink Rainbow Edition powered by the folks at Unbox Industries. FAT FAIRY 粉彩虹版 made its debut at TTF a few months back and now has a new coat with a glorious Pink Rainbow colourway. That innocence has our heart pounding to take Fat Fairy home. Folks who are attending ToySoul this weekend will have the first chance to pre-order FAT FAIRY 粉彩虹版 Pink Rainbow Edition. The rest of us will have to hope and keep our fingers crossed for an Online Release in the near future. Stay tuned for further updates. 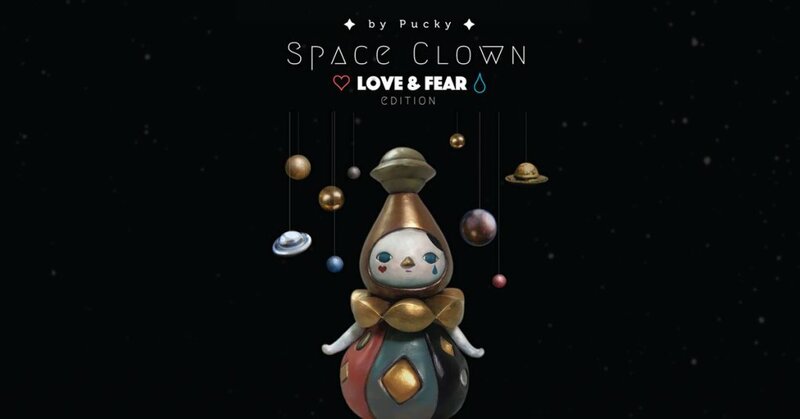 SPACE CLOWN LOVE & FEAR EDITION BY PUCKY STUDIO will be at Toy Soul too. Detail HERE.